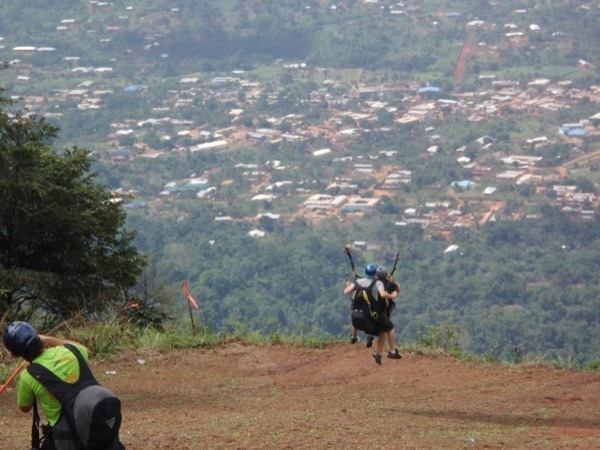 Experience Accra through the eyes of a local private guide! Browse our tour 'suggestions' - each can be customized just for you. Our Guide offers 11 unique (and customizable!) tours in Accra. When are you visiting? 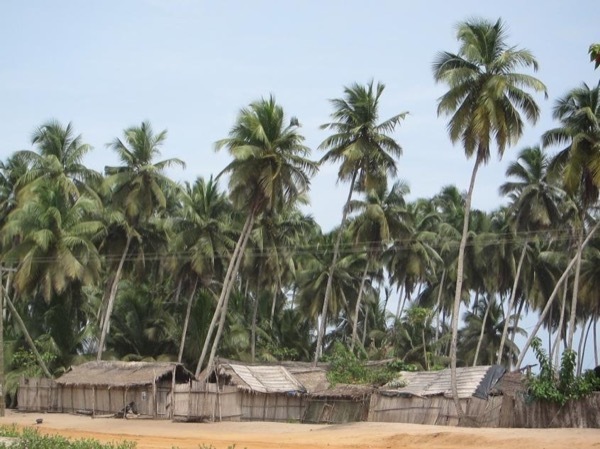 Forts and Castles Private Tour of Ghana. 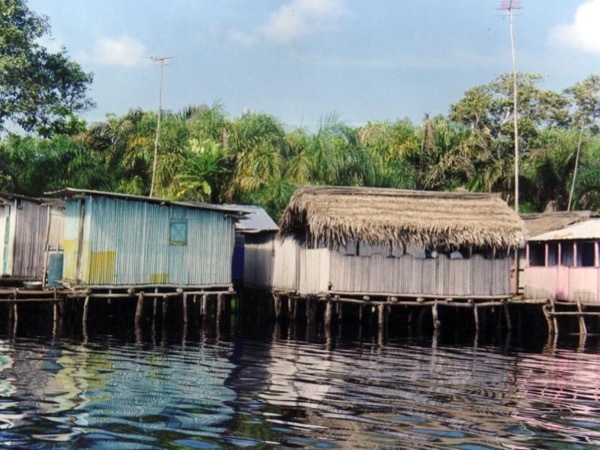 Discover the secrets of Accra with a knowledgeable local guide. Our Guide offers 11 unique (and customizable!) tours in Accra. 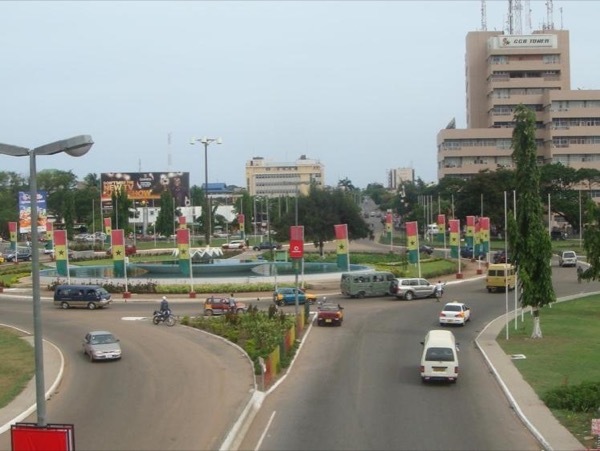 Take a private Accra tour and discover the highlights and quiet secrets of Ghana's largest city. 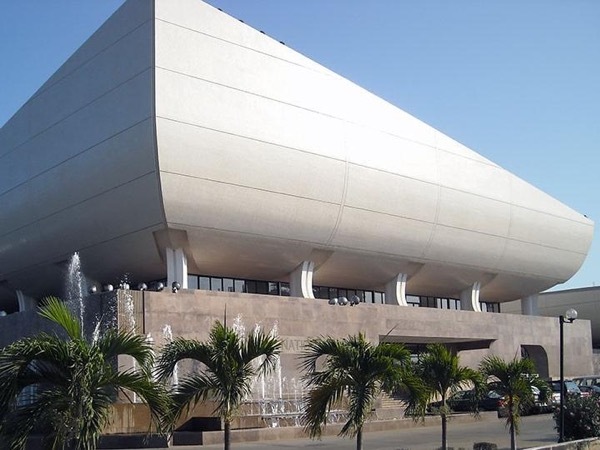 The exhilarating capital of Ghana, Accra is a city teeming with life. 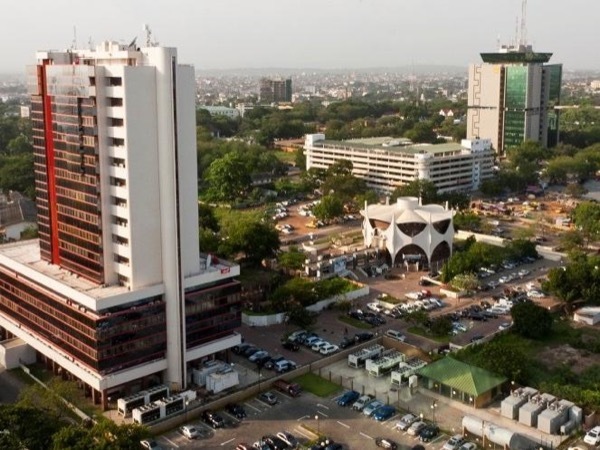 A melting pot of West African cultures, with its eclectic mix of colonial and modern architecture, traditional markets and lively nightlife, Accra is a city that should be explored with a local. 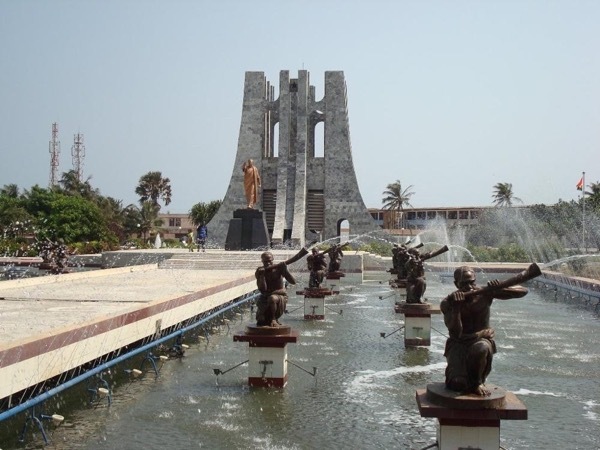 Take a private Accra tour and discover the highlights and quiet secrets of Ghana's largest city. Visit Makola Market; your guide will make sure you don't get lost in its many twists and turns! 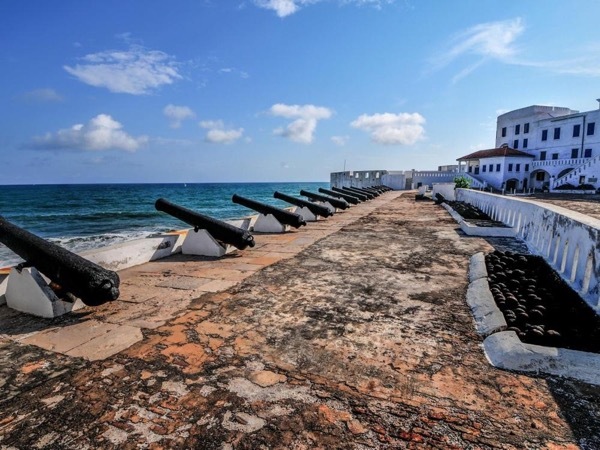 Explore Jamestown, Usher Fort and the city's Independence Square. Learn about the areas' indigenous plants at Aburi Botanical Gardens, or head to the Kwame Nkrumah Mausoleum for a taste of Ghanian politics and history. 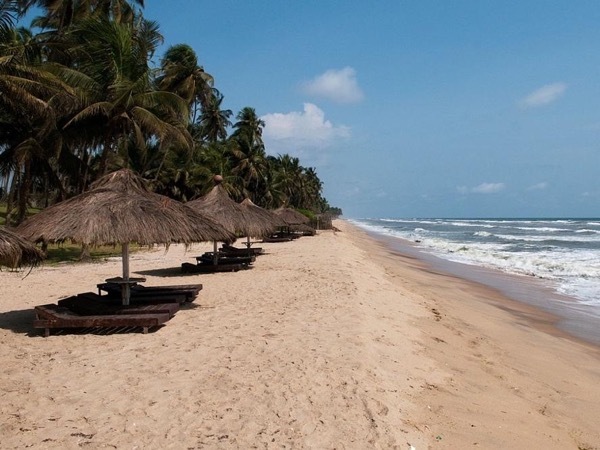 While Accra sits on the coast, finding a good beach isn't as easy as you'd think; your guide can direct you to clear, cool water for swimming along the Cape Coast. Enjoy a private Accra tour with your ToursByLocals guide. Either ToursByLocals is not yet aware of any legal guiding requirement for Ghana, or Ghana does not have any legal requirement. If you know of a legal guiding requirement for Ghana, please report error!